Interested in delivering creative workshops or being a freelance creative educator but don’t know where to start? Join the first of our new Professional Practice Series. Are you an artist who would like to share your creative expertise with others? Are you someone who works with community groups and would like to deliver creative workshops? 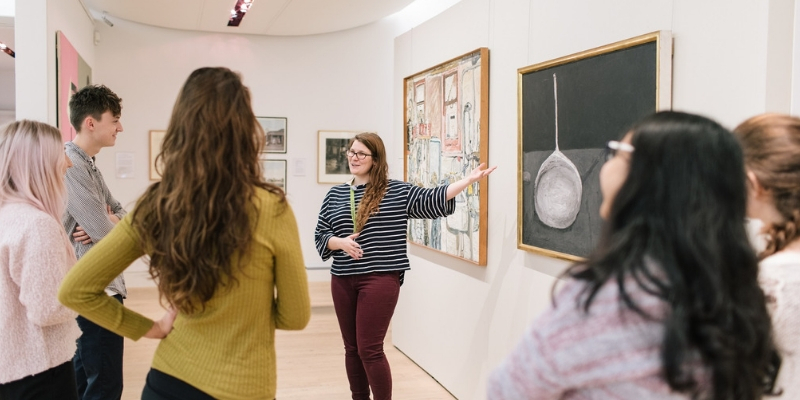 This interactive workshop lead by our Galleries Learning Coordinator will offer an introduction into how to plan, prepare and deliver creative workshops. It is jam packed with useful tips and know-how on being aware of your audience, the dos and don’ts when working with organisations, being freelance and lots of little but important things that will make your educator life easier!